At Storage Fit, we aim to accommodate the needs of our Garland, TX community. We offer flexible unit sizes at affordable rates that no competitor can beat! Find the Storage Solution for you! Storage Fit is placed at 3701 Dividend Drive #C2 in Garland, TX. Our facility is right in the middle of I-635, Highway 78, and Highway 75. Our proximity to nearby highways and I-635 makes us easily accessible to several surrounding areas including Richardson, Rowlett, Addison, and Plano. Do you need a commercial or industrial unit? Give us a call to schedule a tour of the facility! 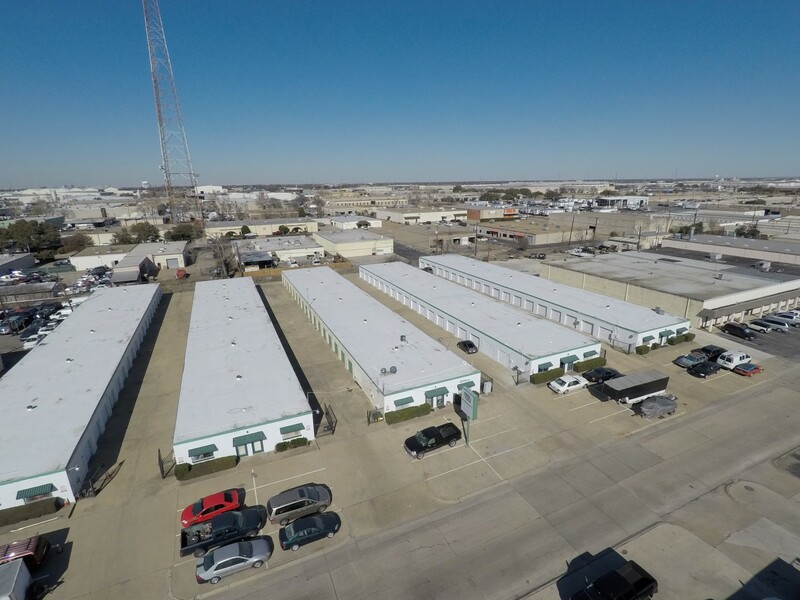 One of our main goals is to become the most secure facility in Garland, TX. The facility is under 24 hour video surveillance using our high definition cameras with secure entry via our computerized gate. Each tenant will receive a code to get inside of the facility during access hours. 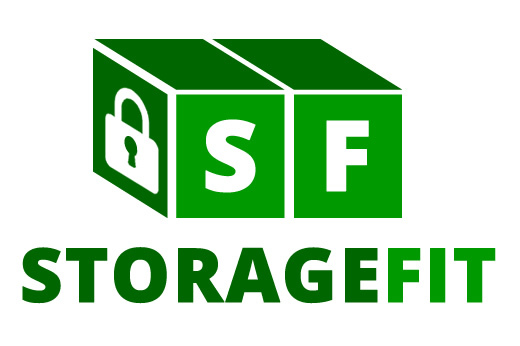 Storage Fit is the most affordable storage facility in town. You won’t find another facility that offers a diverse set of unit sizes at great prices. Head over to our unit prices page to see about our rates, availability, and facility features.